Simple setups put more focus on the baby. Simple, classic, neutral. Those three words describe baby August's newborn session entirely. When keeping the setup simple, it allows more focus to be on the baby. I traveled to this family for their newborn session. I give the option of me traveling to you or you coming to my home studio for your newborn session. I understand how difficult it can be to leave the house with a newborn and possibly other siblings in tow. 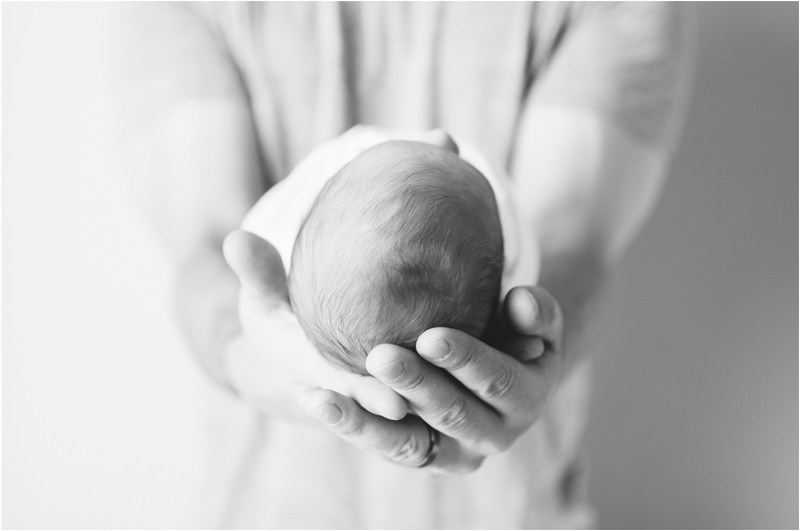 Here are some of my favorites from this simple and classic newborn session. Enjoy! I love the simplicity of this session. How wonderful they had their photographer travel to their Williamsport PA home for their session! You would think these were done in your Williamsport PA studio! They are so lucky that their photographer traveled to them, these turned out gorgeous!! I love the fact, that you travel to your Williamsport PA customers. I am glad this family chose you as their photographer. You’ve captured their baby’s details and features so nicely. These are beautiful as always, Amanda! I really look up to you as a photographer and if I’m ever in the Williamsport PA area I will be in touch! 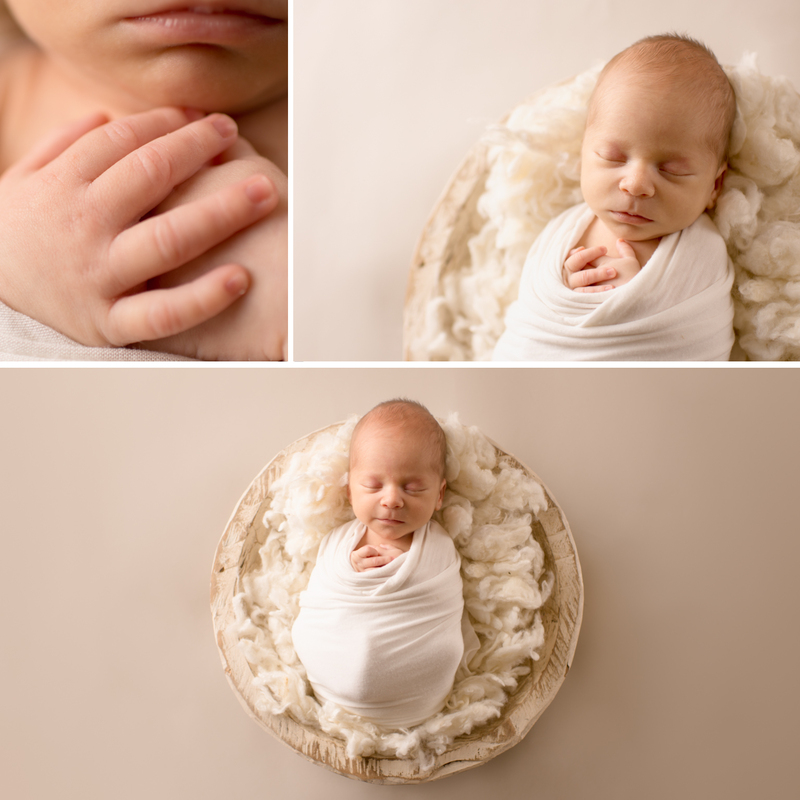 This is such a gorgeous newborn session totally putting the spotlight on baby, which I adore! 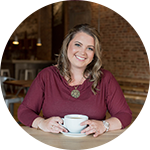 Williamsport is lucky to have you as a top-of-the-line newborn photographer! Oh my these are all just stunning! Williamsport is so lucky to have a top notch newborn photographer! Oh these are just breathtaking! And I love the name August too! You are my favorite newborn photographer in Williamsport! This is a beautiful session I love your style and I love how simple this and classic this shoot is. The people of Williamsport are so lucky to have you as their Milestone Photographer. I love simplistic Williamsport milestone photographer sessions like this! Wow what a gorgeous newborn session!! This Williamsport family must be so happy that you will be their Milestone Photographer as their baby grows up!! Williamsport PA has the cutest babies!!! What a fabulous job you have as Milestone Photographer in the area!! Such beautiful minimalistic photography! I would hire you as my milestone photographer in Williamsport! I love your classic approach to your newborn sessions, you talent and experience shows in every shoot you do. And that is why you are the best Williamsport child photographer! 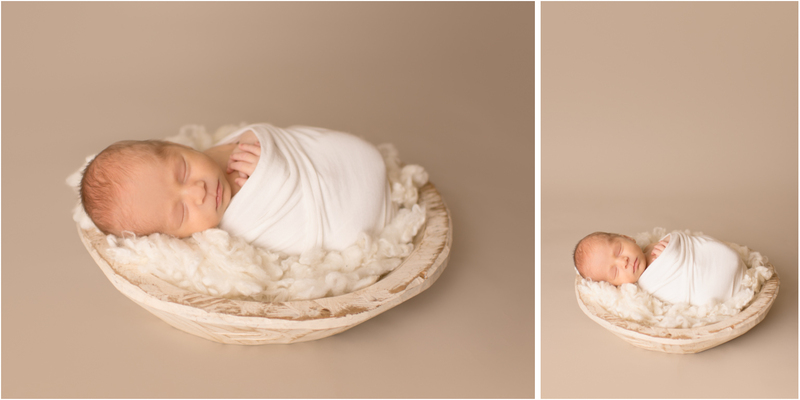 I love the simplicity and elegance of this newborn session. You rocked it as this family’s Williamsport, PA newborn photographer. Simple newborn sessions with the main focus on the baby are my favorite. I love coming back to your Newborn Photographer blog and wish I was closer to Williamsport, PA to book a session with you!